Gagne ‘no goal’ a result of Pittsburgh fraud? NHL executive John Dellapina told the the Philadelphia Inquirer on Saturday, that the reason why Simon Gagne’s controversial second period goal against the Pittsburgh Penguins on Thursday didn’t count, was that the replay room in Toronto was not sent the correct replays from FSN Pittsburgh. Because the video sent to Toronto showed inconclusive evidence, there was nothing the league could do to overturn the no goal call. 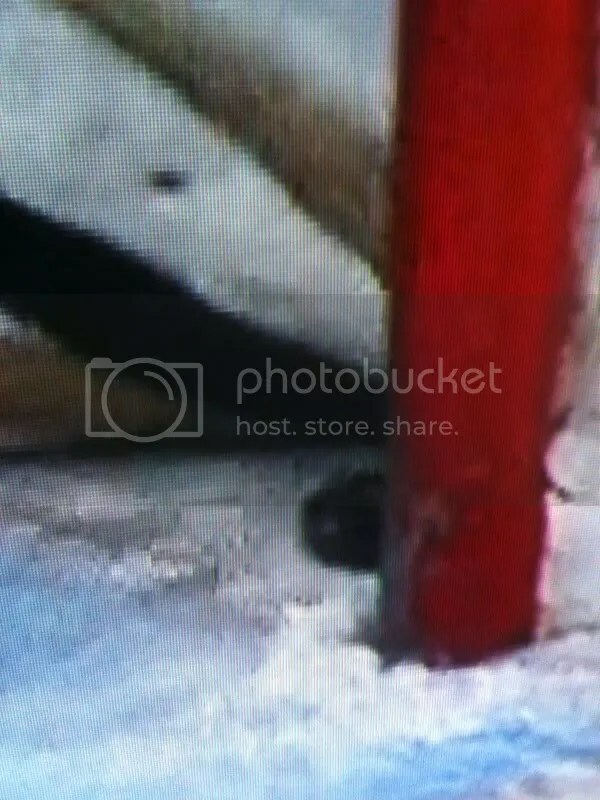 One angle however, clearly showed the puck across the goal line. That video clip was shown in Philadelphia and in the press box, which started the controversy. “… A few minutes after the ruling, another replay was shown in the press box, showing the puck past the goal line. Fox did not send that replay to Toronto officials until after the puck was dropped following the ruling. Like the Flyers-Penguins rivalry needed stoking.